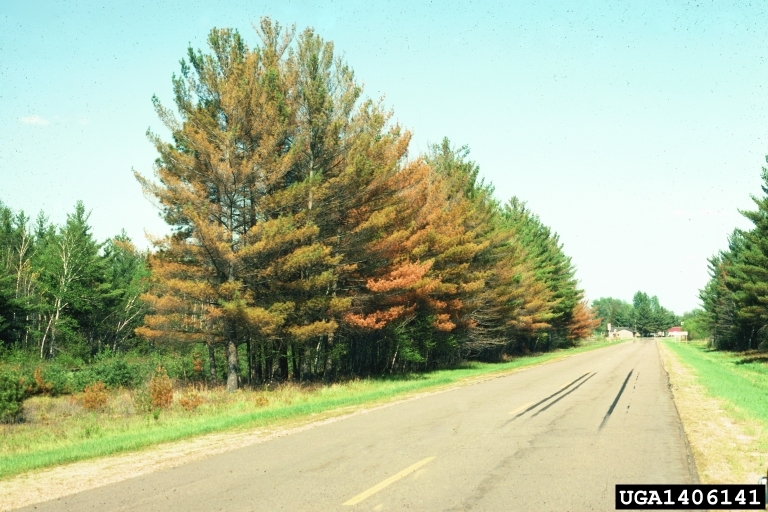 Tree disorders, including tree winter damage, animal damage and herbicide damage can pose a great risk to the continued health of the impacted tree. Repairing or removing disorders on a tree can be a highly effective strategy for prolonging the life of the tree and eliminating any danger to structures or people from a potential fail. 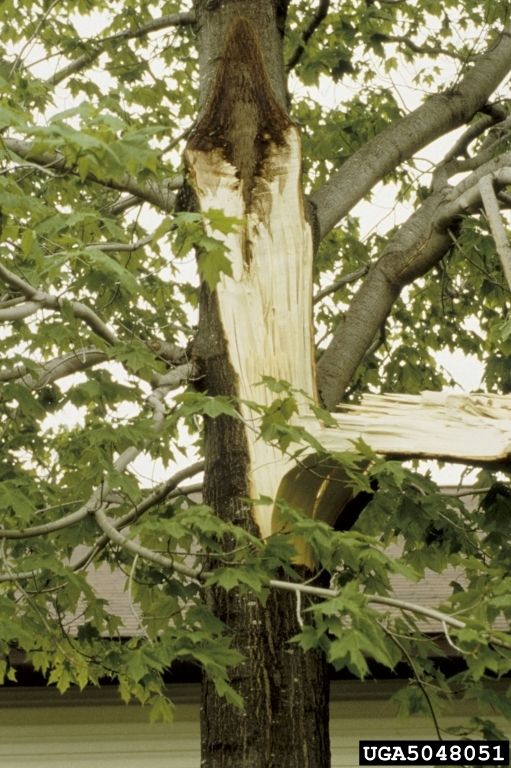 At Kraft Tree Service in Minnetonka, we offer experienced and insured tree repair in MN, and provide the detailed and insightful advice you need to understand the condition of your tree and the options you have for treating or removing the disorder. 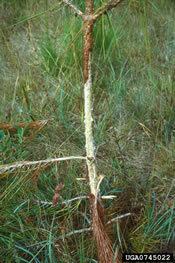 Animal Damage - Deer, squirrels and rabbits feed on the bark and stems of certain plant species for nutrition. 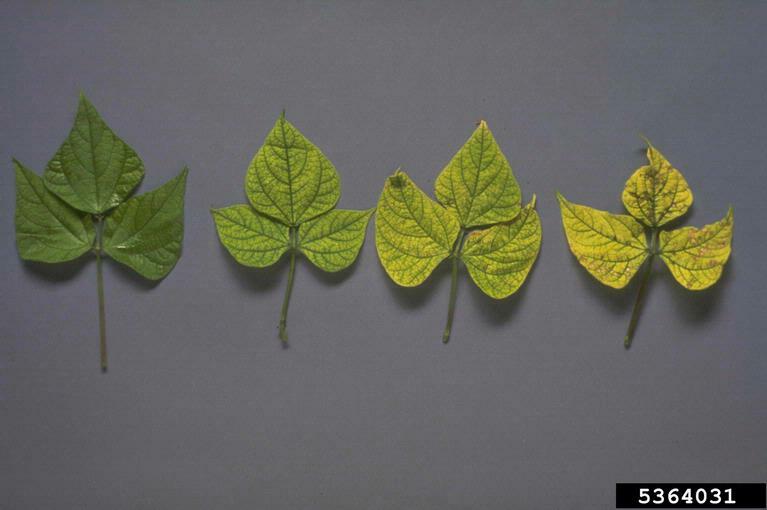 Chlorosis - Often caused when a specific nutrient is deficient or unavailable. 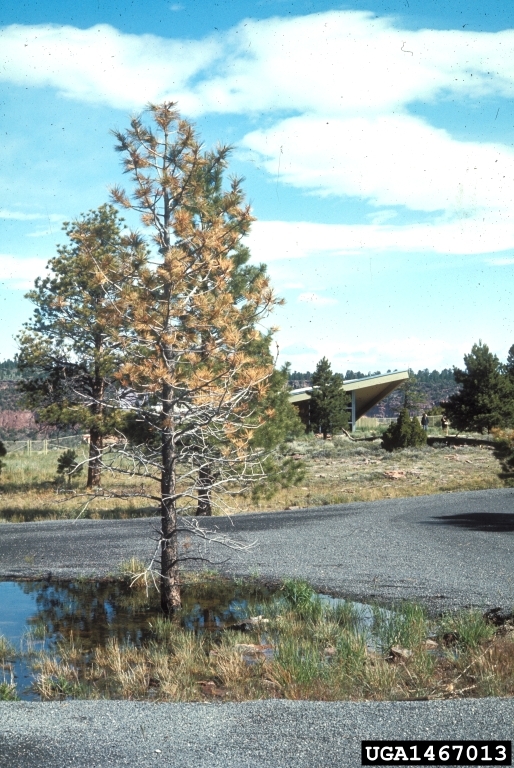 A tree that chronically has off-color, pale, or yellow leaves is described as chlorotic. 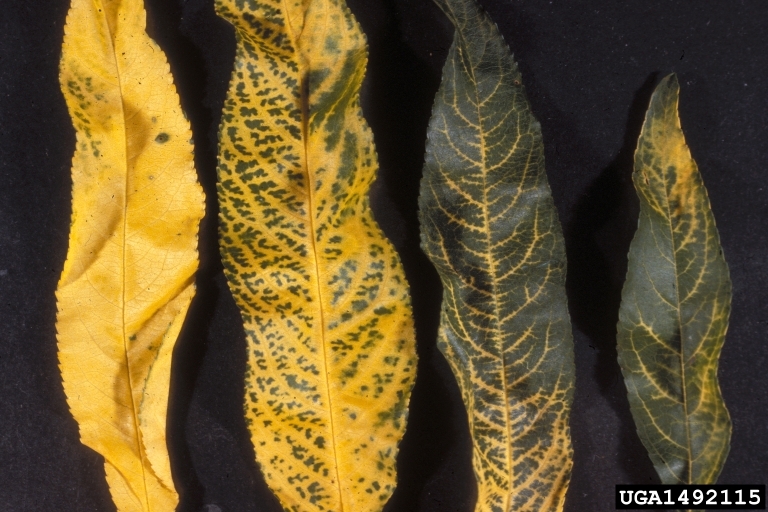 Herbicide Damage - Symptoms include brown, curled, or distorted foliage, especially of the margins of the leaves. Symptoms vary depending on the type and concentration of the herbicide. 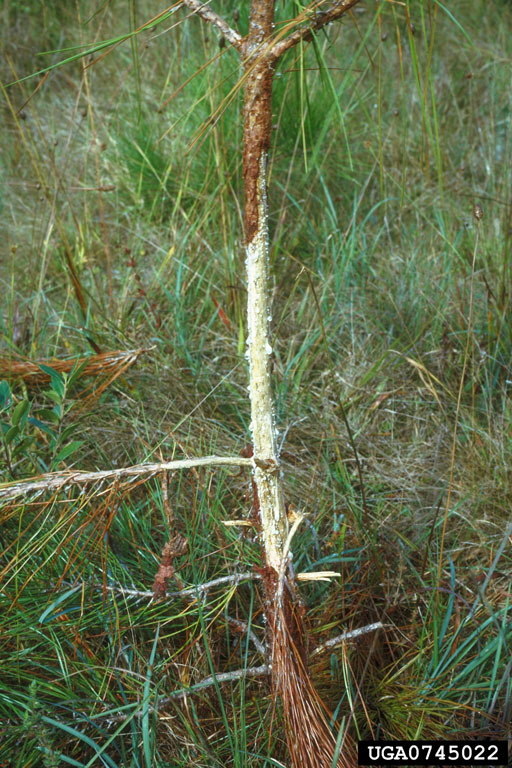 Included Bark - A structural disorder that can lead to stem failure. Early and corrective pruning measures should be taken to reduce the chance of failure. 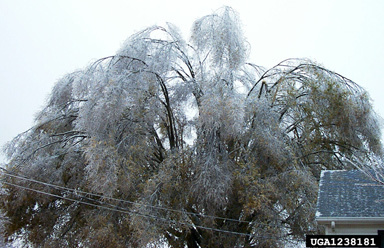 Salt Damage - New growth can be killed by the accumulation of de-icing salt in the soil and on the foliage. Water Damage - The symptoms include wilting in the top of the crown and can lead to a decline in health. Periods of a prolonged drought or excessive moisture can create water stress. 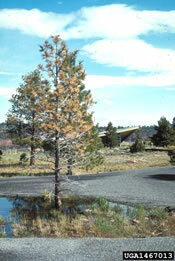 Winter Damage - Abnormal temperatures and lack of snow can cause injury to conifers. Browning of needles and loss of needles can be a symptom. Snow and ice buildup can cause severe structural damage. 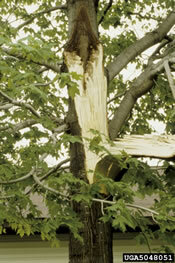 If you have concerns relating to a tree disorder or tree damage within the west Twin City suburbs including, Minnetonka, Lake Minnetonka, South Lake Minnetonka, Excelsior, Shorewood, Wayzata, Deephaven, Chanhassen, Hopkins, Eden Prairie, Orono, Greenwood, St. Louis Park, Edina or Eden Prairie, call Kraft Tree Services at 1-866-TIP-TREE / 952-406-8788 today.